A week off from algae, as I travel around Bulgaria on holiday. 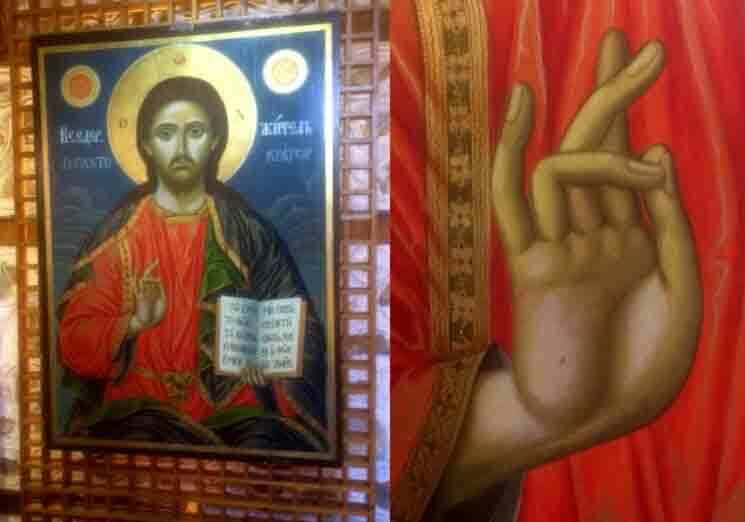 In between exploring mountains (and, I admit, pulling a toothbrush from my knapsack on a couple of occasions for a sneaky diatom sample), I have been learning about the intricacies of Eastern Orthodox icon painting, as a break from my normal scientific and artistic routines. My interest was piqued by a visit to the superb icon gallery at the National Museum of Art of Romania in Bucharest last year, though this mostly served to demonstrate how little I knew, either about icons or their context in Orthodox worship. Context is important because, in our secular age, we are most likely to encounter religious art in a gallery rather than a church. 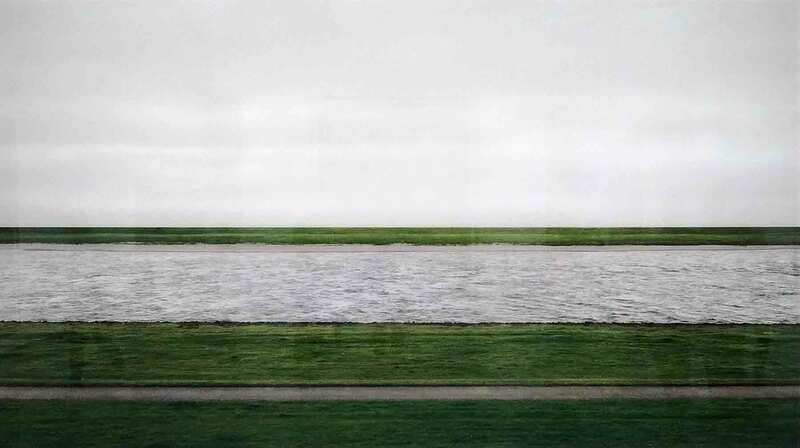 My initial response to an icon, such as that in the image below, is to place it into a Western art historical context. I note the relatively simple modelling of the features, depicting archetypes of religious figures and the flat background. There is no attempt to place the figure in three-dimensional space, as most religious painters from the Renaissance onwards would have tried to do. 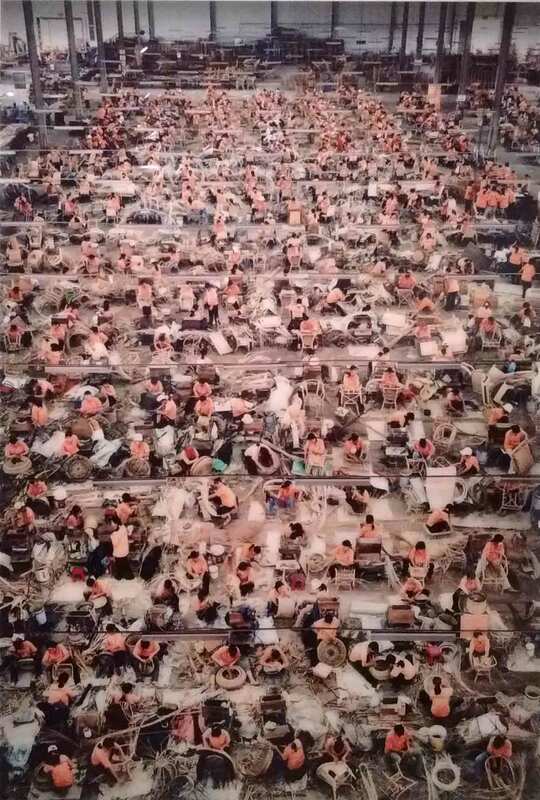 They were trying to draw the viewers in, creating space inside the picture that encouraged them to engage with the subject matter. Painters of the Counter-Reformation, such as Rubens, went further, painting the protagonists in their religious paintings life size and dressing them in contemporary clothes to encourage viewers sense of participation. An icon of Christ Pantocrator from the Bankso school of icon painters (late 18th / early 19th century) in southern Bulgaria. The image at the top of the post shows the iconostasis at Mānāstirea Stavropoleos, Bucharest, Romania. By contrast, by flattening everything but the subject’s physiognomy, the Orthodox icon painter projects his subjects into our space, encouraging a different type of engagement. Orthodox Christianity has a strong tradition of contemplative prayer, in which knowledge of God is attained through meditative practices such as repetition of a meaningful word or short phrase. In this context, icons can serve as objects that help viewers to concentrate their minds while they step away from the everyday world and towards the divine realm. One manifestation of this is that there is typically more activity in an Orthodox Church, compared to a Catholic or Protestant church, outside of organised services, as worshippers make their own private devotions in front of icons. This use of repeated phrases suggests parallels with eastern religions – the Hindu incantation “Om mani padme hum” being the best-known example. Look, too, at the right hand of Christ in the icon below. That, too, resembles the symbolic hand gestures – mudras – found in Hindu and Buddhist contemplative practices. Whether there is more than a superficial resemblance, in this particular instance, is a moot point. Christ’s hand is raised to confer a blessing on the viewer and the position of the fingers is related to this. They spell out “ICXC” – IhcoyC XpictoC, or “Jesus Christ”. The confusion with eastern practices arises, I suspect, from the way that the fourth finger is bent over to touch the thumb, similar to the Chin Mudrā. On the other hand, there would have been ample opportunity for exchange of ideas along the Silk Road. Early Christianity extended much further east, and Buddhism further to the west before the rise of Islam. Diarmaid MacCulloch has suggested that the principle of monasticism, for example, may have been brought into the church by early missionaries returning from the east and, if this is the case, then it is possible that practices associated with monasticism would also have flowed east. And, equally, there is no reason to assume that the movement was entirely one-way or solely between Christianity and Buddhism. Our first reaction on walking into Rila monastery in southern Bulgaria was to notice the physical similarities with the huge Madrassas that we saw in Uzbekistan earlier this year (see “Reaching for the stars …“). What we can see an Orthodox icon, in other words, is a product of time and place, only if we also recognise that time and place are continua, that ideas can flow and that there is a ‘natural selection’, of sorts, that selects and shapes these to fit local circumstances. Traveling broadens the mind, without a doubt, but sometimes you need to unload your preconceptions in order to free up the mind to see the world through fresh eyes. 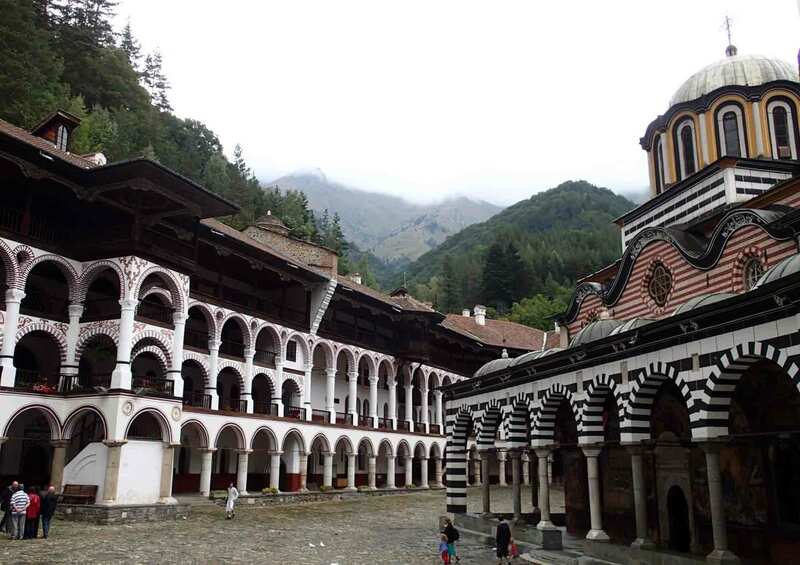 The courtyard of Rila monastery in southern Bulgaria with the Church of the Nativity on the right. I had an hour of spare time in Edinburgh last week, and dived into the Scottish National Gallery, conveniently positioned just five minutes from Waverley station. There is plenty in the permanent collections to make this a worthwhile diversion but, today, and totally unexpectedly, I was in for a particular, treat, as Carel Fabritus’ The Goldfinch was on display, loaned from the Mauritshuis in The Hague. 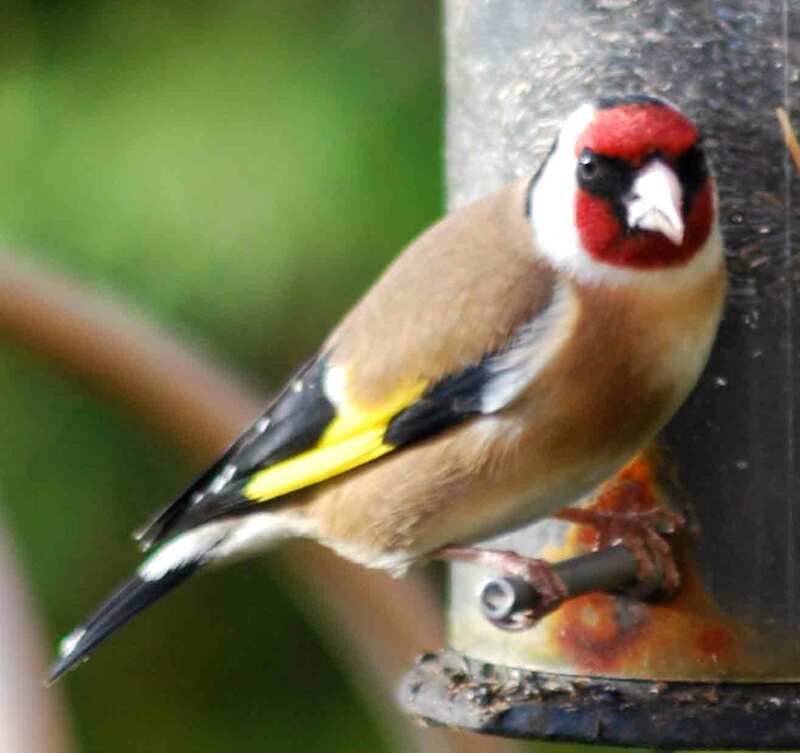 It is a tiny picture – measuring just 33.5 by 23 cm – but it is a wonderful little canvas, depicting – as the name suggests –a lifesize goldfinch, one of the most regular visitors to our bird table here in Bowburn. My interest in Dutch painting occasionally spills over into this blog (see “How to paint like Vermeer” and “A wet afternoon in Berlin”) and Fabritus plays a small but important role in the story of the Dutch Golden Age, being a pupil of Rembrandt but also, possibly, a mentor to Vermeer himself. 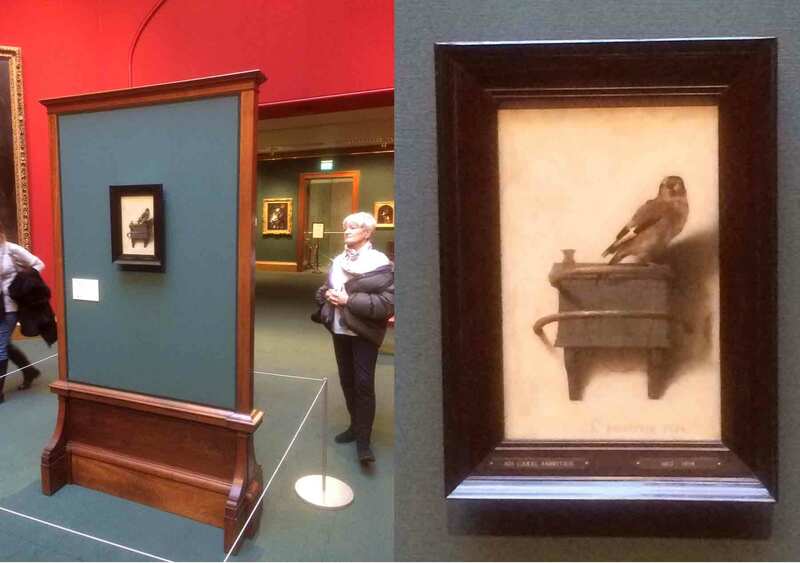 He provides the elusive link between these two great masters (though the link with Vermeer is only circumstantial). He was killed at the young age of 32 just after this picture was painted, when a magazine of gunpowder exploded in the city of Delft where he lived. 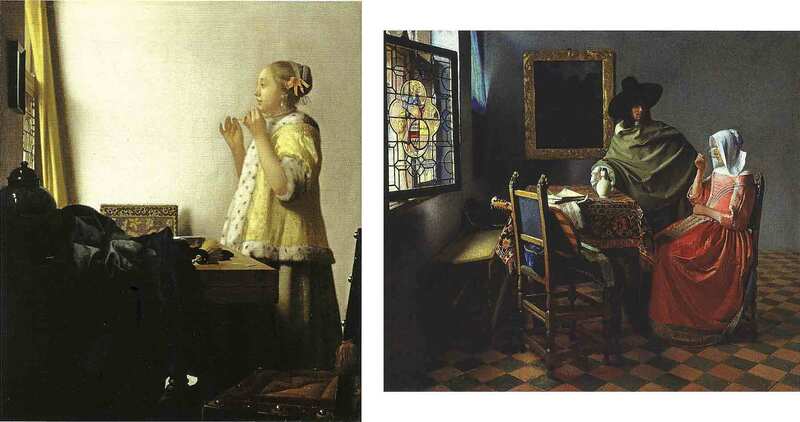 Looking at the picture – which is, in effect, a trompe d’oeil – the similarities to Vermeer become apparent: the modest subject matter, the attention to detail and, in particular, the realistic treatment of light and shadow. The tiny picture draws the viewer into its world and, in Edinburgh, it completely overshadows the much larger works that surround it including, ironically, one by Vermeer himself. A rare excursion behind a telephoto lens: a goldfinch photographed in our garden, May 2016. 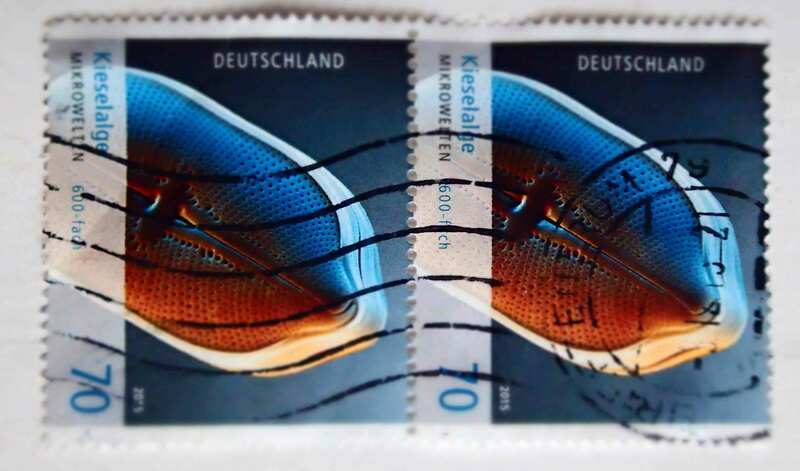 A small parcel arrived from Germany last week bearing, in addition to a seasonal offering of Lebkuchen, two stamps featuring diatoms, part of a series of stamps termed “Microworld”. 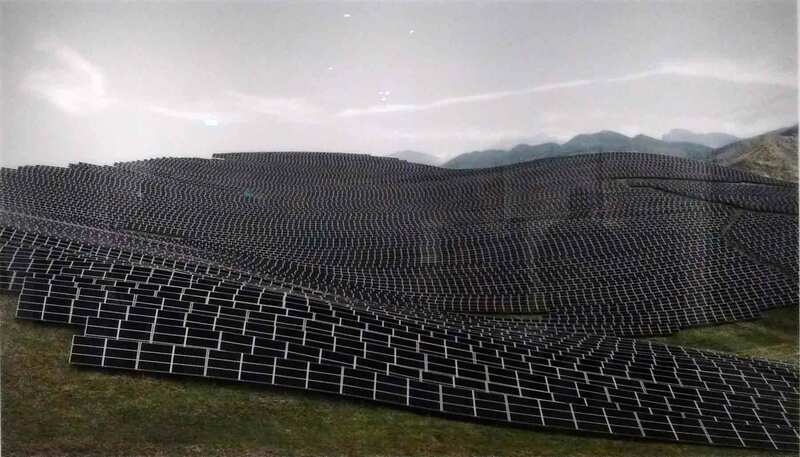 A little detective work has revealed this picture to be the work of KAGE Institute of Scientific Photography, based in an impressive castle in Baden-Württemberg, about 60 km to the east of Stuttgart. Their website modestly includes Spiegel Online’s description of them as “Prominentester Mikrofotograf der Welt” (“most famous microphotographer in the world”). SEMs beguile us with three-dimensional impressions of the microscopic world but they also present the transparent as opaque and everything is monochrome. The latter is a temptation to anyone with rudimentary knowledge of Photoshop to show off their skills although, in the process, they remove the image a little further away from “reality” and towards “abstraction”. Is that a problem? In artistic terms, the answer must be “no”, so long as we are honest about what is happening. Having abstracted the image (i.e. removed it from … ) its context, we are free to evaluate it purely in terms of artistic merit. We have had SEMs on the Hilda Canter-Lund shortlist that work as abstract images; however, one of the critera that the judges look for when drawing up the short list is to find basic authenticity and honesty in the images. That raises a whole lot of questions when dealing with the microscopic world, but does suggest a limit to the amount of image manipulation that is acceptable. The key point, in my opinion, is to ensure that the viewer never forgets that these organisms are part of the natural world and not products of the imagination of an inferior Salvador Dali clone. A happy coincidence brought me to the Gemäldegalerie in Berlin just as I was reading Laura J. Snyder’s book Eye of the Beholder, which is a joint biography of Anton van Leuwenhoek, the pioneer microscopist, and his neighbour (and, most likely, friend) Johannes Vermeer. The Gemäldegalerie has two fine Vermeers, the culmination of a series of galleries which gives an impressive and coherent overview of the Northern Renaissance which then lead into a series of galleries showing paintings from the Dutch Golden Age. What we see in the Northern Renaissance can be very roughly summarised as the outcome of experimentation at many levels – with oil paint rather than tempera, with non-religious subject matter and with compositional techniques such as single-point perspective. Ideas had filtered up to the north from Italy, but the range of outputs is distinctively different from those of their southern European contemporaries. There is no hard and fast delineation between the Northern Renaissance (roughly 16th century) and the Dutch Golden Age (roughly 17th century) but the Golden Age pictures are distinctively different. Experiments with light and perspective have borne fruit (Vermeer, of course, but also Pieter Saenredam), portraiture becomes more naturalistic and, indeed, intense (Rembrandt and Frans Hals), landscape, the “background” to many Northern Renaissance paintings, becomes a legitimate subject in its own right (Jacob van Ruisdaal, Aelbert Cuyp) and activities hitherto too mundane for consideration become legitimate subjects (Vermeer’s domestic interiors; also Pieter de Hooch). Johannes Vermeer: Woman with a pearl necklace (1664, left) and The Wine Glass (1660, right). Both in the Gemäldegalerie, Berlin. Laura Snyder’s book offers some insights. The possibility that Vermeer used optical technology such as the camera obscura to ensure accurate depiction of perspective has been examined before. The issue, however, may be less to do with the “tricks” that Vermeer used than with the broader intersections between artists and natural scientists at the time, both exploring new ways to “see” the natural world. 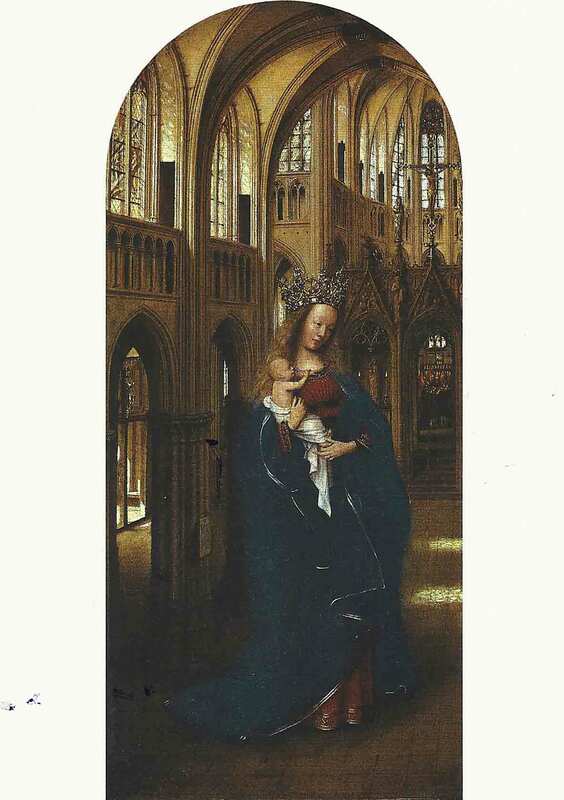 Look at Jan van Eyck’s Madonna and Child, in the Gemäldegalerie. In this masterpiece of the Northern Renaissance there are aspects of perspective and the proportions of the baby Jesus that suggests that he is following tradition rather than looking afresh at the world. The priority on direct experience over tradition is key to understanding both the scientific revolution and the art of the Dutch Golden Age and the intersection of the lives of van Leuwenhoek and Vermeer – two men who are remembered for the way in which they saw the world around them – is no mere coincidence. This, however, is not the whole story. Snyder and others (Simon Scharma’s Embarrassment of Riches springs to mind) point to the wealth of the Dutch Republic during this period and how this fuelled an art market to provide paintings for the burgeoning and prosperous middle classes to decorate their homes. The market, in other words, fuelled creativity. This takes us down some interesting paths: is it demand, or is it competition amongst artists to satisfy the demand? There was an interesting item on the BBC website recently that argued that creativity is, to some extent, dependent upon repetition. 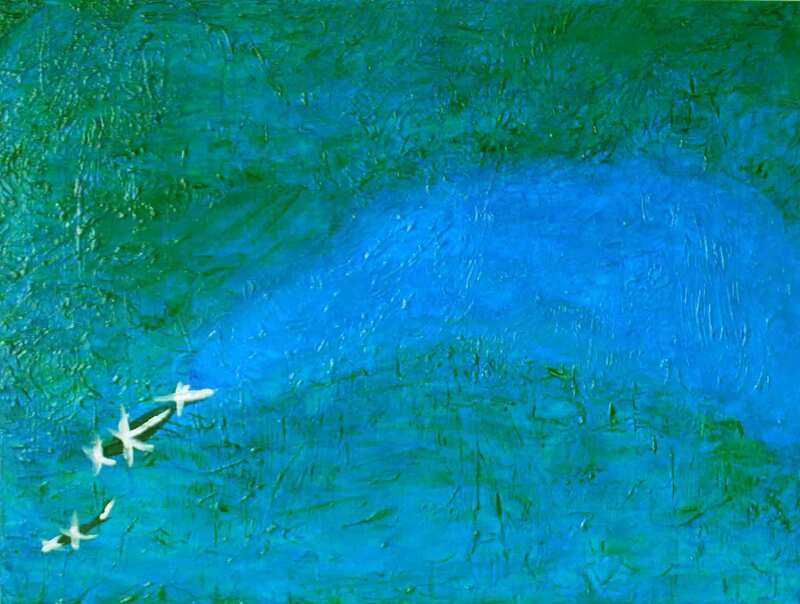 The demand for art, in other words, drives the process. Vermeer, to be fair, with only 34 paintings unambiguously attributed to him, may be the exception to this rule, but living in an environment where so many artists were simultaneously trying to solve the same problems of perspective, colour and composition must surely have fuelled his own investigations into the depiction of the world around him? Snyder, L.J. (2015). Eye of the Beholder: Johannes Vermeer, Antoni van Leeuwenhoek and the reinvention of seeing. Norton, New York and London.